The Victory one design is another classic yacht by Alfred Westmacott, desighed in 1934. Victory originated from the earlier design of the Bembridge one design. 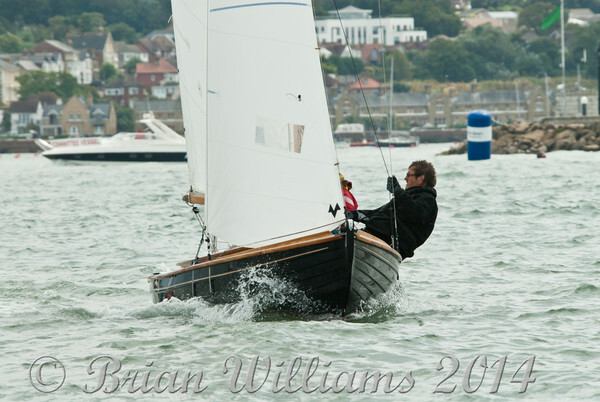 First built originally out of wood and now constructed out of GRP, many of the original wooden yachts still remain and compete in all the competitions along side the newer composite boats. The Victory one design can be identified by its classic black hull and clinker planking with its Bermudian rig and bright and varied colour spinnakers. 2014 saw the 80th Anniversary of this Cowes Week Classic.